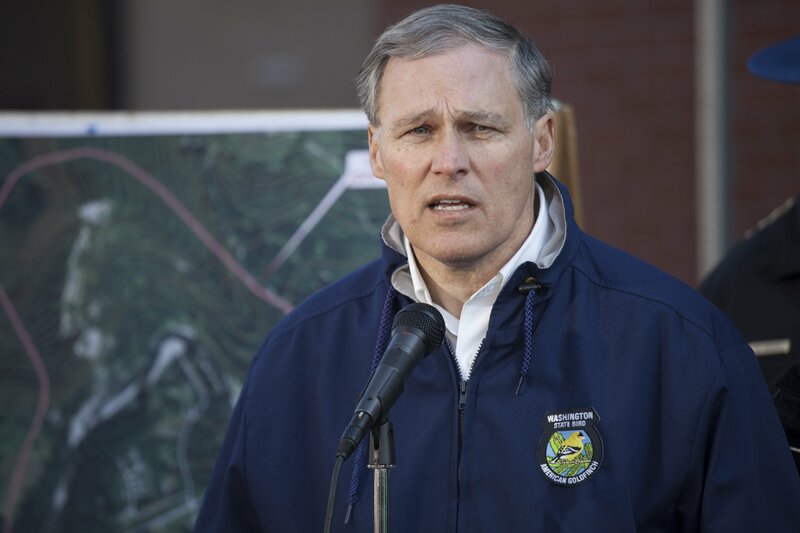 Jay Inslee is worried about the future of America. He’s worried about the future of the world too. If something doesn’t change soon, he says, it won’t be here for much longer, at least not in any inhabitable way. That’s why the Democratic governor of Washington state is heavily weighing a presidential run, and he sees himself as the only person in his party who is uniquely qualified to fight what he considers the biggest threat to mankind: climate change. Sure, other candidates talk about global warming, but he has actually run a government that has acted on it. As the two-term chief executive of the Evergreen State, he pursued perhaps the greenest agenda in the nation, creating a clean energy fund and limiting greenhouse gas emissions. Today, solar farms sprawl across the state, while fleets of electric busses ferry commuters. And, he notes, Washington’s economy is thriving, with the state leading the country in job growth. Climate change is everything, he tells Newsweek, and we can’t afford to defer finding a solution any longer. It’s a theme he’s been sounding since 2007, when he wrote Apollo’s Fire, a treatise on global warming and the economy. First elected governor in 2012, Inslee has been a mainstay in state and federal politics for 30 years, serving for more than a decade in Congress. 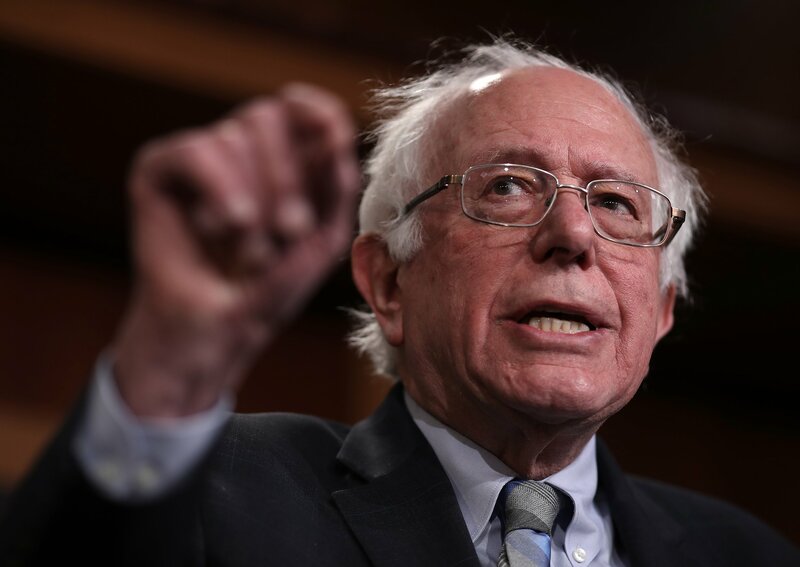 He tells me that Washington state has pursued progressive policies under his watch: He banned capital punishment, raised the minimum wage, expanded paid family leave and signed into law a new estate tax. Climate change, however, has always been his obsession. His nascent White House bid comes on the heels of a recent United Nations report that found global citizens have just 12 years to prevent climate change from becoming a limitless catastrophe. 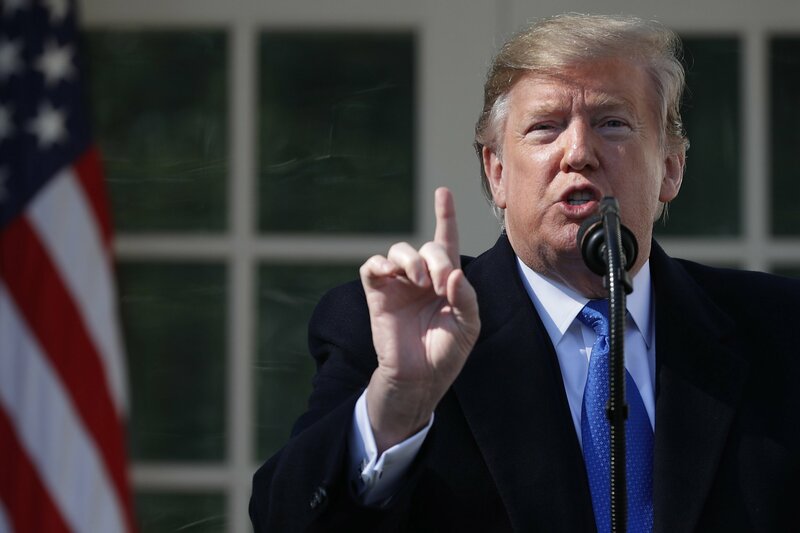 President Donald Trump dismissed the report as politically motivated and continues to roll back environmental regulations to spur fossil-fuel sectors, such as coal. But the science is behind Inslee. The question now is: Will the American people be? All the Democrats pursuing 2020 bids want to fight climate change. What sets you apart? Look, I have welcomed all new voices that want to talk about climate change. I think that’s great. But I do believe that I have a unique concentration on the problem. First off, I’ve been committed to fighting climate change for well over a decade. I started speaking out about this in the 1990s. That’s long-term commitment, not just a frivolous response to polling. Secondly, addressing climate change has to be the first order of business and foremost organizing principle. This has to be the priority, and other issues and policy might have to be deferred to get the job done. Finally, I’ve been able to get things done. I haven’t just given speeches. My state, Washington, is the best place to do business and best place to work. We currently lead the nation in GDP growth, and our unemployment is at its lowest rate since 2007. But what about other minutes-to-midnight problems? It’s difficult to run as a single-issue candidate. Climate change touches everything. It’s an income equality issue: The first victims of climate change are the poor. It’s medical: Children are suffering greater levels of asthma. It’s an economic development issue: The clean energy industry is growing and creating jobs quickly. It’s an educational issue: We need to teach the science of climate change. We only have one last chance to save the country from the ravages of this threat. It is the 11th hour. It is the country’s hour to shine. 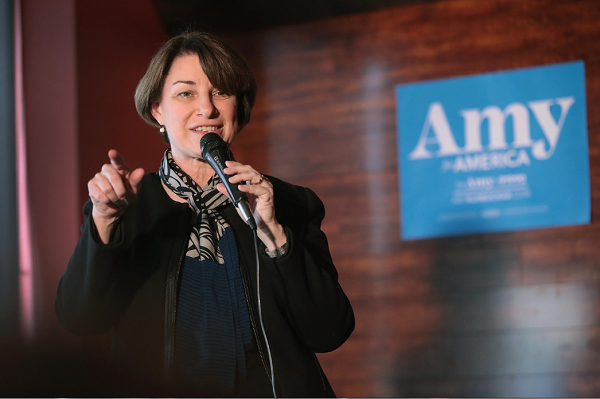 Progressives in Congress are pushing for a Green New Deal, a complete reimagining of the American economy to focus on clean energy and decarbonization. Is that something you support? I’ve been beating this drum for a long time now. We need to have transformative economic policy on same scale that led us to beat fascism in the 1930s and 1940s. This can all be wrapped into a message tying this mission of defeating climate change to income inequality and a lack of economic opportunity. At the same time, stateside, we’re already taking action to fight this. It’s two horses pulling on the wagon. So do you think that presidential candidates who don’t prioritize climate change are qualified to lead the country? All of us have different platforms. It is a signal that the country is ready for action, and I believe we’re at a tipping point to win these battles. But anybody who is running for president should say that they’re going to concentrate on preventing climate change. If we do that, we can develop a mandate, and I think it’s so critical to run on a platform of making this a first and foremost priority. I get it—it’s hard work to run against the oil and gas industry. But it’s necessary. But how do you sell this to the middle of the country? I recently met someone on the trail who was a wind turbine technician. He asked me if I knew what fighting climate change meant to him, and he slammed the hood of his truck. “It means that I have this truck because I’ve got a good job at this factory,” he said. Fighting climate change meant he had a damn good job, and we need candidates with executive experience who can demonstrate this progress. I can do that, perhaps uniquely so. You need to show a vision of a strong economic future from wind turbine farms in Iowa to the lithium battery plants in Nevada. You need to marry that agency with a proven track record. This is not the job for a person who read a book. This is a job for a person who produced results. I think people are asking “Where’s the beef?” And in Washington, we have put meat on the bone. We’ve practiced progressive politics and created hundreds of thousands of jobs. If you ran, would your goal be to push the other candidates on climate change? Absolutely not. If I were to get into the race, it would be to serve as president. If I do run, here’s what my message is: You have to choose the nation’s destiny. We cannot make that wrong choice once again. We’re the last generation. We can no longer kick the can down the road when it comes to climate change. We have to choose action. If I ran, I would give the country that choice.